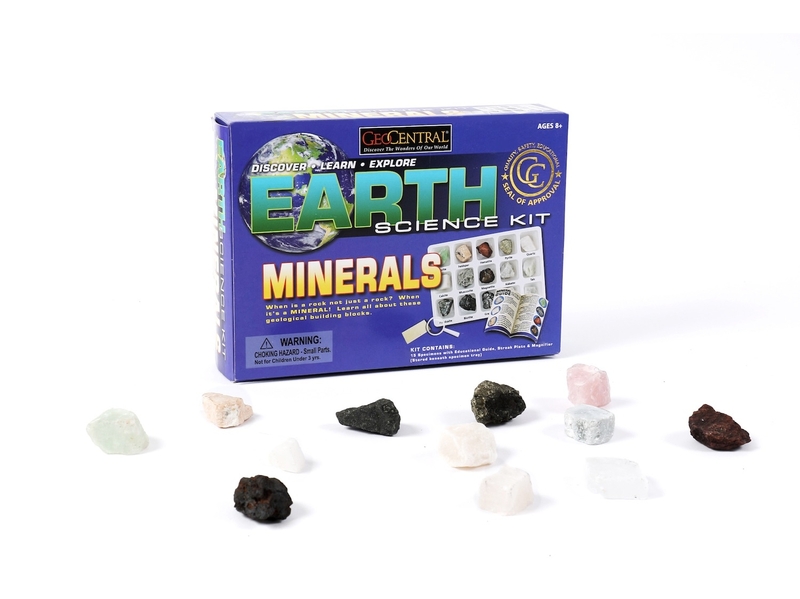 Explore the amazing world of geology with this Earth Science Kit for kids. Learn about different types of rocks and minerals and how to identify them. The instructional guide also offers fun facts about your 15 new mineral samples, including Calcite, Magnetite and Alabaster! 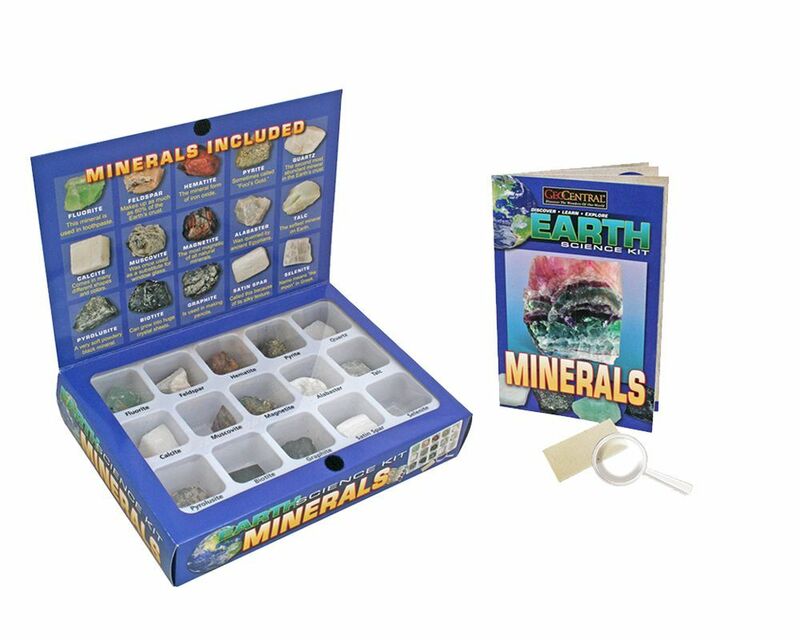 The minerals come in a display box for easy storage and viewing. 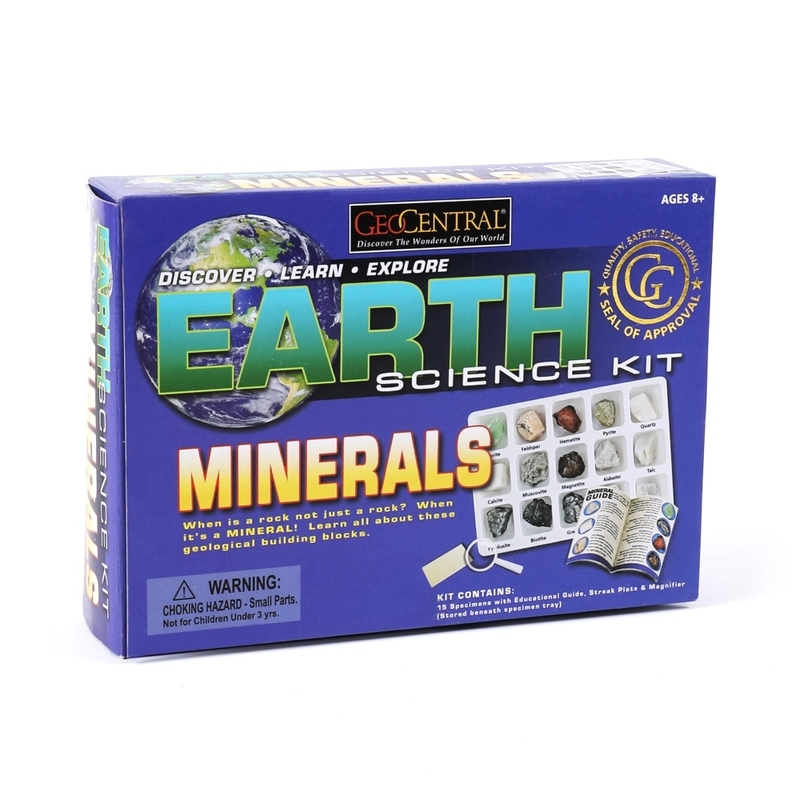 Learn about the geological wonders around the world with this educational science kit for kids!